I’ve been practising for our WI Cake & Bake Night this week – Our theme for next week’s get-together is Pastry. 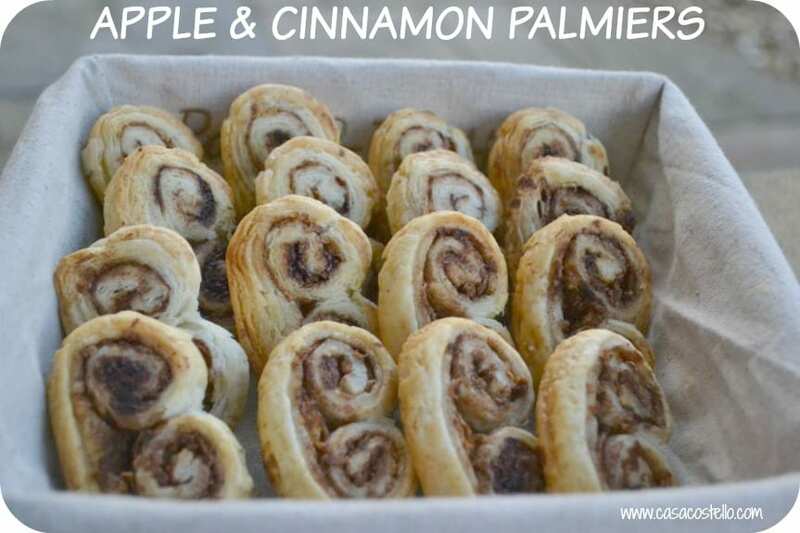 To be honest, there’s no shortage of ideas that I could use but once I started mooching in my recipes I came across Palmiers – The trouble I had was choosing Plain Sugar, Plain Cinnamon but Apple & Cinnamon won! 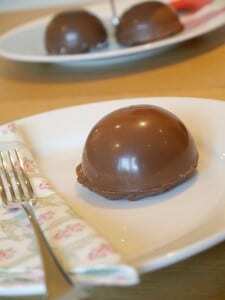 Another crazily easy recipe but if you are as busy as I am at the moment, you may be glad of it. Mr C came home from work and said “wow’ when he saw these. He obviously doesn’t remember watching how easy and quick they are to make from last time. Peel the apple and grate it. Squeeze all of the juice out of the grated apple and dab with kitchen roll – you need it to be quite dry for this recipe. Roll out the pastry and sprinkle the apple evenly all over it. Mix together the sugar and the cinnamon in a small bowl and sprinkle this over the pastry and apple evenly too. Roll the long sides of the pastry in towards each other so they eventually meet in the middle. Cut into 1cm pieces and lay down on the oven trays – leave 2-3cm gap to allow for room to spread. Place back in the freezer for 20-30 mins. Bake at 200C for 12-15 (turning after approx 9 mins) until each side is crispy and golden. Wow! 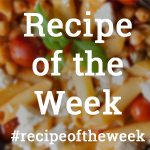 So many entries into last week’s Bake of the Week – I’m still getting round to you all and sharing, sharing, sharing – Love you all for joining in, my wonderful Bake of the Week family! 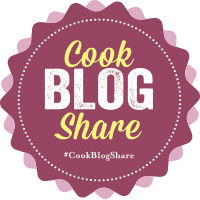 There was one bake that really caught my eye this week – A newbie to the Bake of the Week gang, I am The Dream Baker shared with us her Vanilla Chiffon Cake with Nutella Buttercream Frosting & Mint Chocolate Ganache. Cor! We eat so much minty stuff around here – Mint Ice-Cream last barely hours in this house so this cake will be a huge hit with my girls. Thanks loads for taking part! I can’t only choose 1 though – I have to give a nod toward Jaisee Mummy for her magnificent Chocolate Tea Cakes – I have been meaning to make my own for months now. I like to think they are not as time consuming and fiddly as I first thought, but actually from the pics, they look even more so! Fair play to you for doing such a brilliant job! 1. 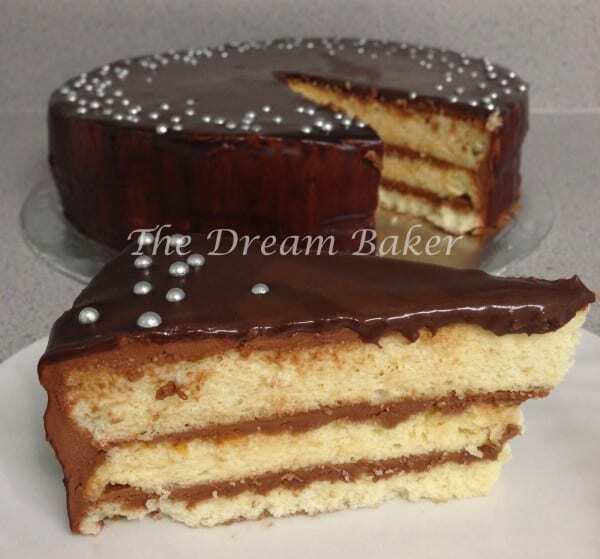 I’ve never thought to bake using Milo – We used to drink tons of it when I was a kid. Great Milo Almond Cookies from ET Speaks From Home. 2. I’d Much Rather Bake Than has had a busy old week with her trips to London and made a special Speculaas purchase – Speculoos Spiced Shortbread is the result. Wow! Those look incredible! I wish I could make them but I really can’t be bothered to faff around making gluten-free puff pastry. I am far too lazy!! 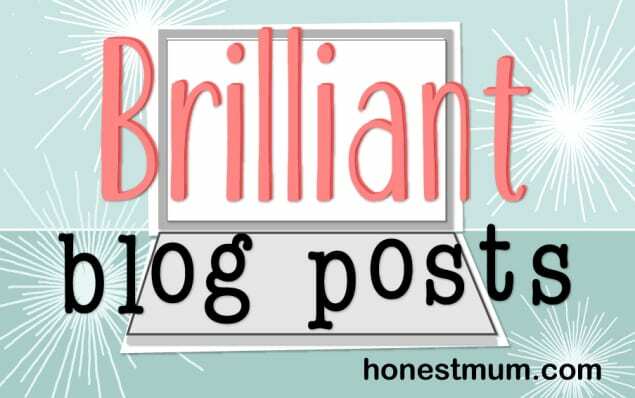 Oh my word my mouth is watering reading this post – the photos are amazing too!! I’ll definitely be trying your apple and cinnamon recipe!! Ooh, thanks so much for the mention 🙂 I’m a bit late popping over this week! Ready for next though 🙂 This weeks linkups look fantastic. 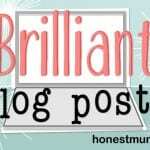 Love finding new blogs here! I love that this is such an easy recipe to make. The kids would love it. Hi Helen, thank you so much for the feature. It has been a busy month and I only managed to check back on all the baking theme events recently.. Gosh, I realised that I have missed so much! 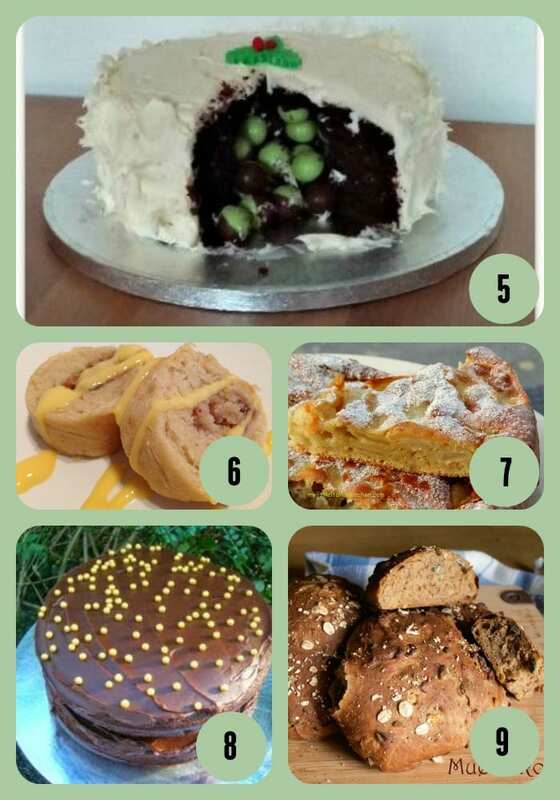 Anyway, it was my pleasure to join in Bake of the Week. 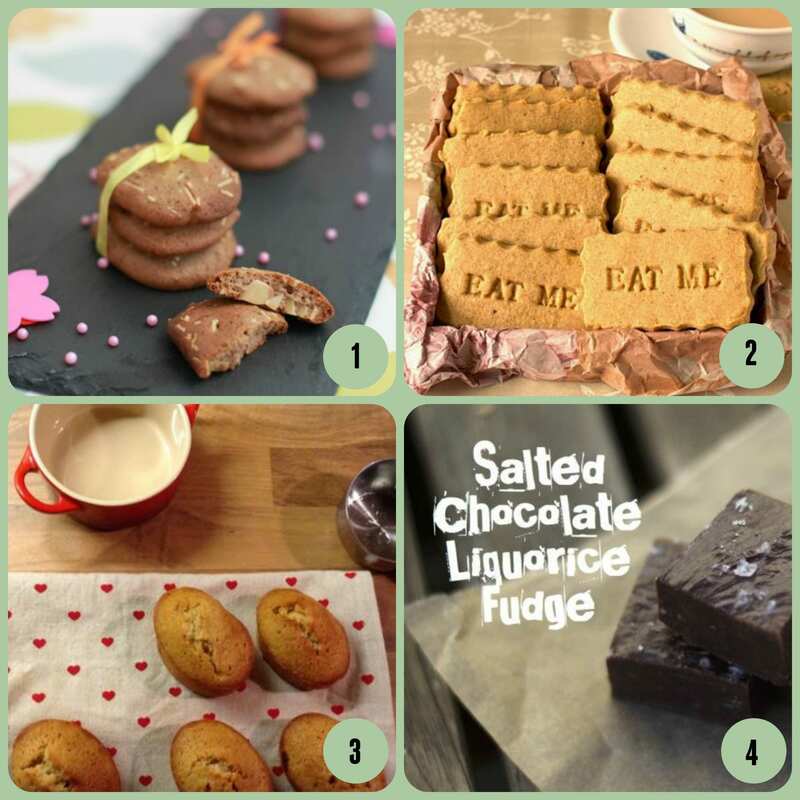 Hope I’ll have time for more bakes that fits Bake of the Week future themes.. Thanks again!